Will Shankley reviews how his PhD (which, in part, used 2011 Census data) went. In his first blog post, he looked at the challenge he faced and in his second post he explored impact. In this blog post, he examines what the future of this area of research could be. I feel that I have undertaken a lot of impact activities as part of my PhD work and this has both direct and indirect impact on Polish migrants in Britain. Finishing a PhD has been an exhilarating experience but also it is equally as scary at the same time and the inevitable question over what to do next quickly emerges. I initially intended to pursue a career in research on a project that directly and indirectly impacts migrants. However, for Polish and other EU migrants this field seems more important than ever. Over the course of my PhD, an event unfolded that I had not expected with the British people deciding to leave the European Union, a decision that put EU migrants’ position in Britain in uncharted waters. which EU migrants will be allowed to remain in Britain? 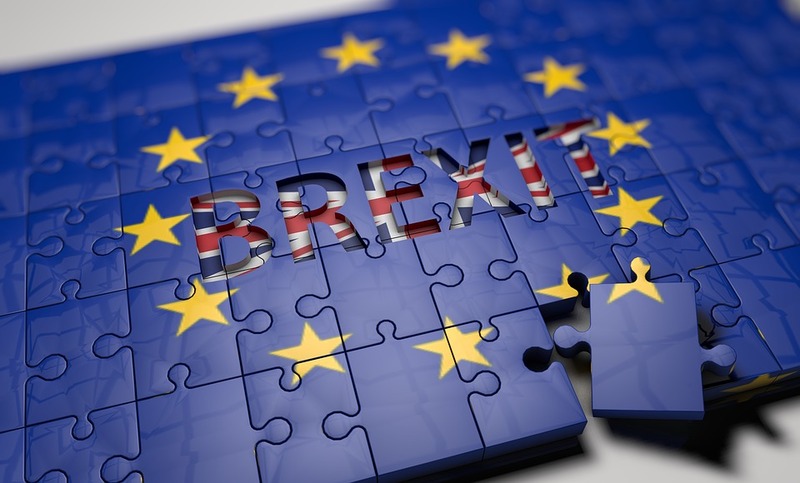 will there be a minimum threshold of residence before EU migrants who already live in Britain will be allowed to apply for indefinite leave to remain? and what would be the criteria for new migrants such as Poles who want to migrate to Britain after Brexit? The later change of government from a Conservative majority to the Conservative party making moves to form a confidence and supply arrangement with the Democratic Unionist Party of Northern Ireland has further complicated Britain’s future immigration position towards EU nationals due to their ever-hostile position towards immigration. So, looking to the future, my PhD work provides an initial look at Polish people’s internal migration patterns before Brexit and examines the factors that are prevalent in their residential decision-making. This can be useful to see how the patterns and factors change as Britain’s immigration policy towards EU citizens oscillates as we approach Brexit. More recent work has suggested a rise in the number of EU nationals making citizenship applications as well as their decisions to relocate to another EU member state over feelings of uncertainty and not belonging. My work engages with these narratives and provides a good prior glimpse and idea into how far things have changed for Polish migrants in the years to come. Going forward, my new projects could examine how Polish people’s internal and international migration patterns change during these uncertain times and whether factors such as the racialization of Pole’s white identities become acuter as the country solidifies its position towards non-British nationals. William Shankley, UK Data Service Data Impact Fellow, recently completed his Sociology PhD at The University of Manchester.